Our experienced consultants can run a bespoke inspection inset day in your school. Below you will find a list of our most enquired and booked inset days based around inspection in primary schools. To view other areas which our consultants have run inset days around or to find out more on our general inset/consultancy options click here. Focusing on a specific area and producing a report, e.g. Early Years; impact of EAL provision; impact of new curriculum etc. Training for whole staff or groups of staff on ways to manage the inspection process to ensure the best outcomes for your school. The new Common Inspection Framework has further changed the way an inspection team arrives at that all-important overall judgement. This three-day training will equip primary school leaders with the knowledge to enable you to prepare your school or academy for an inspection. You will gain an understanding of the inspection process, which will enable you to plan for and manage an inspection within your setting. 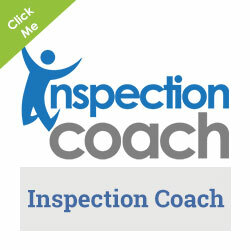 • The succinct presentation of your assessment arrangements to ensure understanding by an inspector.Course leaders with inspection experience will give you practical hints and tips to support your preparation and will be on hand to answer questions and clarify your thinking. The training will also reflect the renewed emphasis on safeguarding and the breadth of the curriculum in schools, including pupils’ Spiritual, Moral, Social and Cultural development and the promotion of British values. We know that it can be challenging for school and academy leaders to ensure that all members of the team in school understand the need for rigorous self-evaluation. We also know this is essential if a school or academy is to be universally successful. Here are some of the types of training input we can provide. How good is your school and how do you know? We can work with you on your SED or record of self-evaluation. Our team have masses of experience of work with schools across England in a diverse range of contexts. They can help you cut through the evidence to produce a sharp and incisive self-evaluation statement which pulls on your evidence and ‘tells the story of your school’. We can work with you to ensure that your data ‘stacks up’ and tells the story of your school. This type of work might include an element of training and/or scrutiny of external and internal data. Focus can also work with you to ensure that you have manageable and robust tracking systems which work for you (see section on data and assessment for further information). Schools judged ‘Good’ in their last Ofsted inspection will likely now be facing a Section 8 Inspection; you should expect to be challenged by Ofsted as to why you are still a ‘Good’ school: Focus Education has seen questions such as ‘What is your judgement of your school?’; or, ‘What is it that you are most proud of about your school?’ being typical. Preparing for this Section 8 Inspection ideally requires a different format for your self-evaluation document and Focus is offering a new service to support school leaders with this. Designed to take place within your school over one day, [working with yourself and your senior leadership team] Focus will help you create a robust document ready to present to Ofsted and support continued improvement in school. The service has been very popular with the schools we currently work with, as it provides headteachers with the confidence they need to face the scrutiny of Ofsted as well as help them focus the school’s areas for improvement. Why are we still good? What are we doing about those vulnerable areas? Within these areas are sections addressing achievement and progress; teaching, learning and assessment; behaviour and safety; leadership and management, and EYFS. 8.00 – 9.30 Your consultant will scrutinise your latest Analyse School Performance (ASP) and any other relevant documents. 9.30 – 12.30 Your consultant will work with you, or you and your SLT, to challenge you as to why you are at least ‘Good’. 1.00 – 3.30 Your consultant will write up the outcomes from the morning and leave you with your completed SED. We use our exclusive proforma, aligned with the new Ofsted framework, to take your information and break it down to the essentials that Ofsted is looking for. 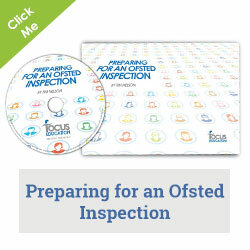 Your information is transferred by us, leaving you with a strong self-evaluation ready for Ofsted. We also provide a one-page summary of your entire SED for reference. This activity is designed to take place away from your school. Our experienced consultants will complete it and send it back to you. You may need to provide specific examples in order for the SED to better reflect your school. Amanda Spielman’s recent statements have shaken up the whole of the inspection framework. Her focus on the broader curriculum and the substance of education requires school to reconsider their monitoring and evaluating procedures. This training helps primary school leaders, particularly executive headteachers, headteachers, heads of school and principals plus their immediate senior leadership teams to reassess their monitoring and evaluating systems. This conference helps you to look at your school or academy in the way inspections teams will look at them in the future. The training will consider aspects such as the place of non-core subjects’ assessment as well as what we really mean by the substance of education. Provide you with a monitoring framework which focuses on the learning and not the teaching as a way to assess the quality of the provision in classrooms. This training aims to delve deeply into the learning culture across the broader curriculum at school and academy level. It will make you take a realistic look at what makes your school or academy great. It will focus very much on excellence and how to achieve it. This half-day session is aimed at principals, headteachers, deputy headteachers, assistant headteachers and school leaders of primary schools, with responsibility for allocating and measuring the impact of pupil premium funding. The government updates its guidance regularly on pupil premium funding and holds headteachers and school governing bodies accountable for the impact of this funding. What materials are available to support good self-evaluation and demonstrate good value for money. 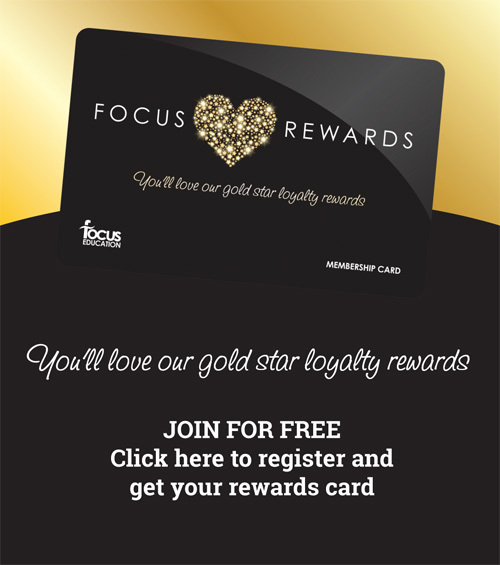 Call Linda Davies on 01457 821 811 or fill in the form here. If you need more information take a look at our consultancy page which will break down the what we can offer. Click here to view what we can do. Take a look at our books on inspection by clicking here.